Last night is a night that you should not forget in a hurry. We have to give Rihanna some accolades as she stuns in white for her 4th annual Diamond Ball! It held at Cipriani Wall Street in New York city. I must say that 2018 has been incredible in the fashion industry. Earlier this week, the singer debuted a new collection for her Savage x Fenty line and it was amazing! 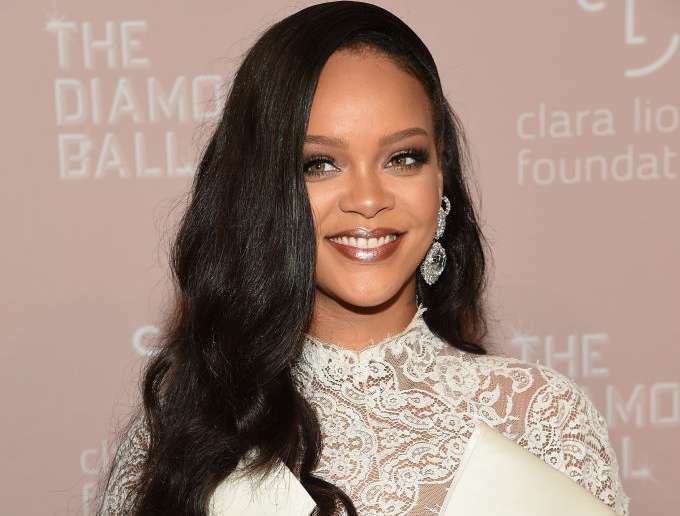 The 4th Annual Diamond Ball benefited Rihanna’s Clara Lionel Foundation. It was hosted by Issa Rae with a special performance by Childish Gambino. Speaking on her outfit, I love the all white combination. Her lipstick nailed the look! In simple terms, It is perfect! The Zashadu Alpha Bag Is The City Chic Go-To Accessory of The Year!